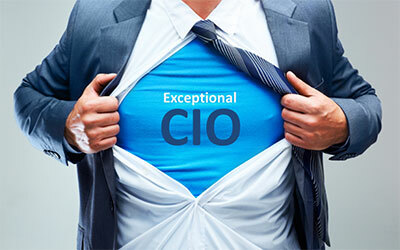 We provide a range of CIO services through our business CIO Guide. For more details please click below to learn more about our CIO Services. 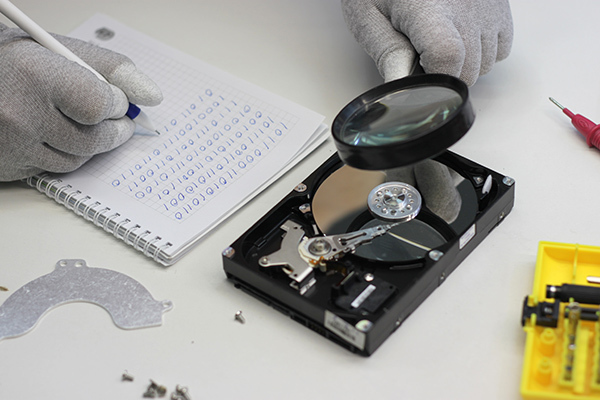 We provide a range of data backup and recovery services. For more details please click below to learn more about our Data Backup & Recovery Services. 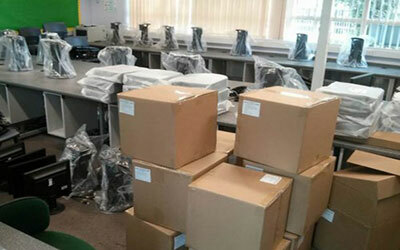 We provide a range of hardware and software installation services. For more details please click below to learn more about our Installation Services. 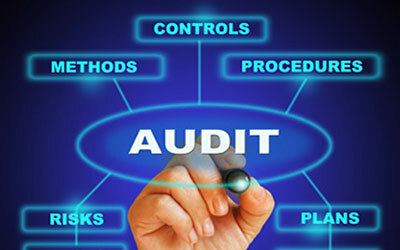 We provide a range of IT Auditing services. For more details please click below to learn more about our IT Auditing Services. 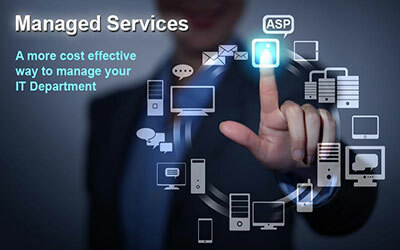 We provide a range of IT Managed services. For more details please click below to learn more about our IT Managed Services. We provide a range of onsite and remote IT Support services. 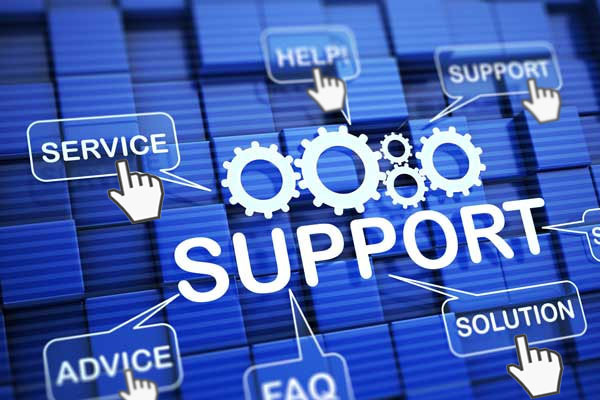 For more details please click below to learn more about our IT Support Services. 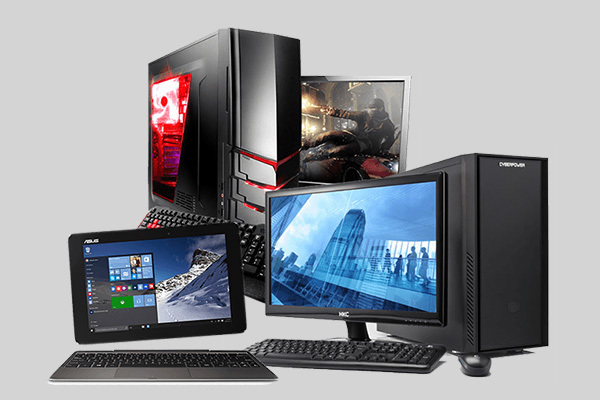 We provide a range of laptop and pc upgrade services. 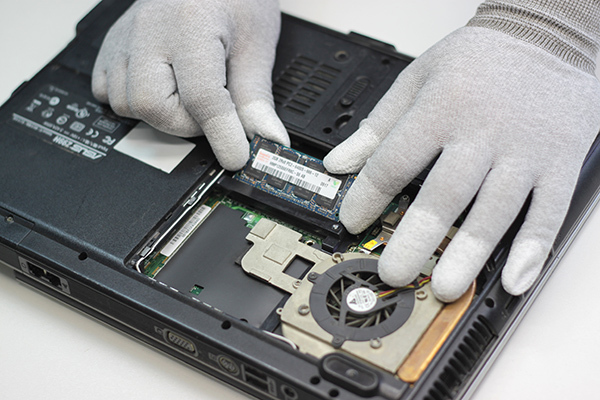 For more details please click below to learn more about our Laptop & PC Upgrade Services. We provide a range of NBN and Internet services. 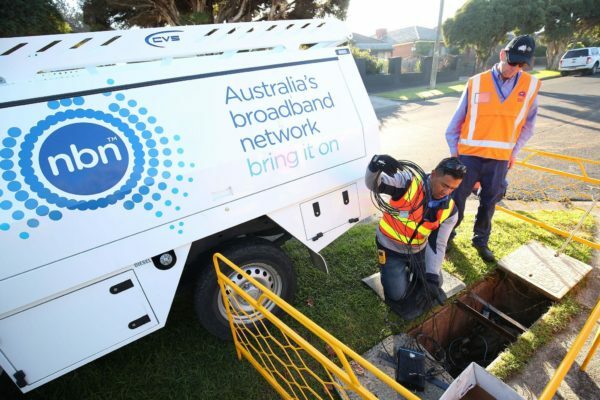 For more details please click below to learn more about our NBN & Internet Services. We provide a range of networking services. 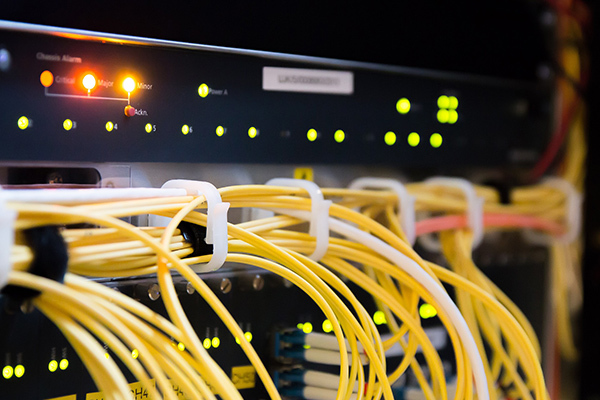 For more details please click below to learn more about our Networking Services. We provide a range of new computer & laptop services. For more details please click below to learn more about our New Computers & Laptops Services. 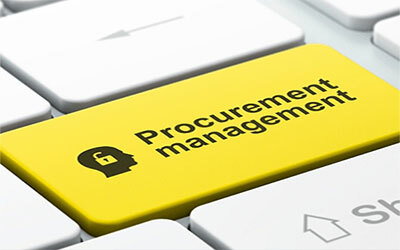 We provide a range of purchasing services. For more details please click below to learn more about our Purchasing Services. 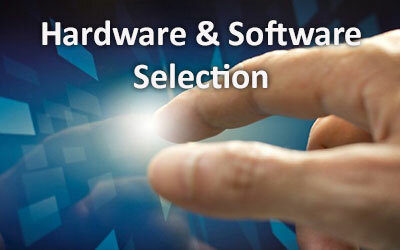 We provide a range of hardware and software selection services. For more details please click below to learn more about our Selection Services. We provide a range of software and anti-virus services. 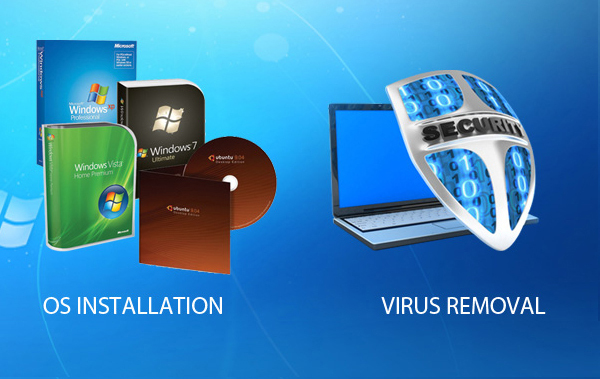 For more details please click below to learn more about our Software & Anti-virus Services. 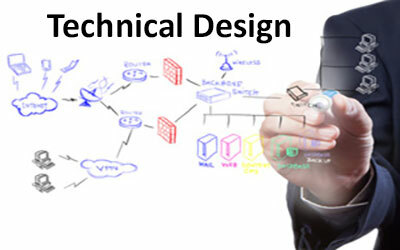 We provide a range of technical design services. For more details please click below to learn more about our Technical Design Services.